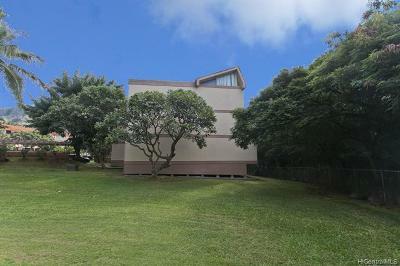 These are some of the most affordable townhomes on Oahu. Located in Makaha Valley, this property is adjacent to two golf courses and pleasant, tropical surroundings. 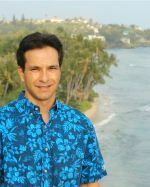 Makaha Valley Plantation was developed in the mid to late 1970's in conjunction with the former Sheraton Makaha. The hotel is currently closed with new owners planning to reopen it eventually. The Makaha East golf course is open for play. Makaha Valley Towers are adjacent to the Plantation. Courtesy of Inga's Realty, Inc. The townhomes are short drive from the beach and offer an affordable, spacious place to live on nicely landscaped grounds. 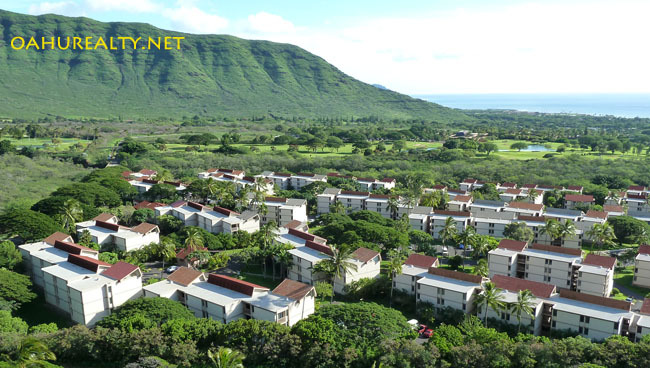 Makaha Valley Plantation has a total of 572 residential units. 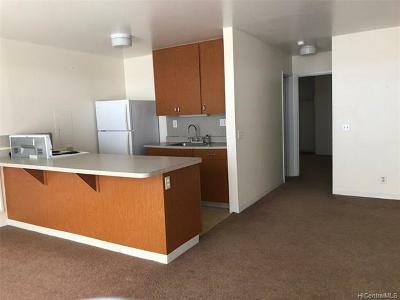 Most units are two bedrooms with one bathroom and have one assigned parking stall. There are three levels. 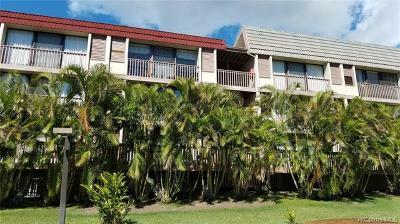 "A" units are on the first floor and feature full sized lanais. "B" units are on the second floor and have smaller lanais. "C" units are on the third floor and have lanais similar to the "B" units. "C" units also have high ceilings in the living room which enhance their spacious atmosphere. There are no elevators on the property. "B" and "C" unit residents take the stairs to their homes - some of these units also feature better views because they are above ground level. Amenities include two swimming pools, basketball courts, barbecue areas, community laundry centers and 24-hour security. 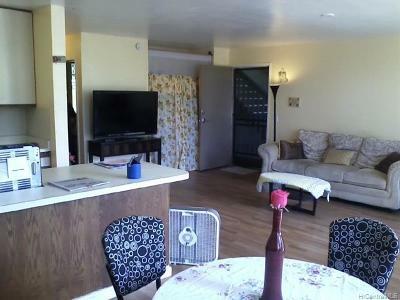 Makaha Valley Plantation is a pet friendly property. Two pets (dogs or cats) are permitted per each residence. Dogs up to 75 pounds in weight are allowed without prior board approval. Dogs larger than 75 pounds may be allowed by the board, an owner must apply for and receive written permission before bringing the dog on property. Birds and fish in tanks up to 20 gallons are allowed at the Plantation. Each townhome has one assigned parking stall. The Association has a limited inventory of parking stalls for rent at and the waiting period is sometimes one year and longer. As of 2018, parking space rent is $40 per month or $200 for six months (pay up front for five months, get the sixth month free). Other parking options - motorcycles and mopeds are often parked near the trash facilities. Please check with the front office before parking in those areas. Makaha Valley Plantation's front office phone number is: (808) 695-9566.